Anachron – Retro Headphones – Groovy Woovy @ OMG! #ForeverFamous :FF: Snug Mug (Button) (Moss) @ OMG! 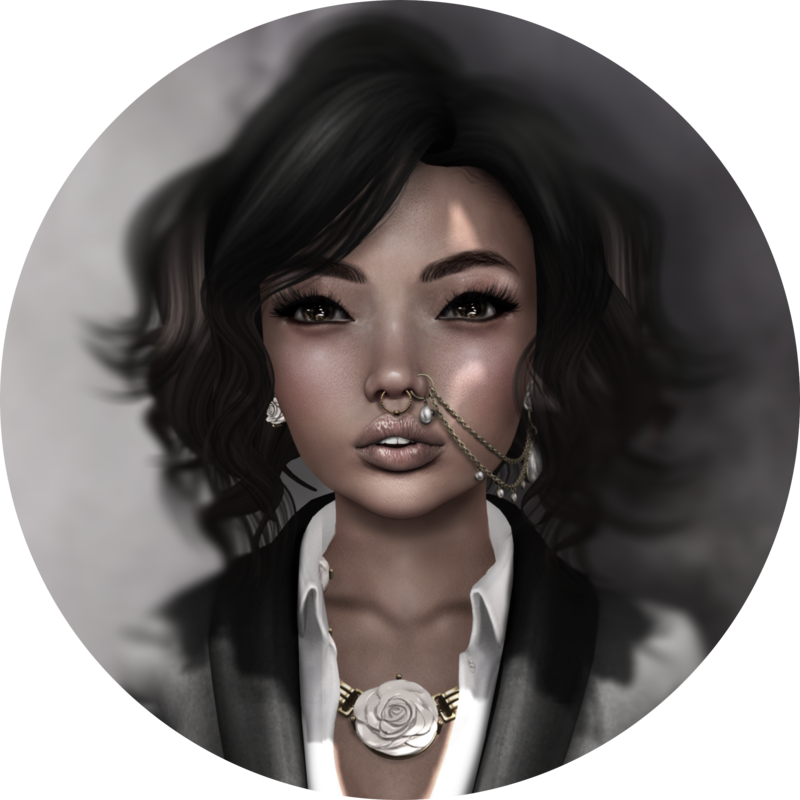 EMPORIUM – RING #3 – Caribbean GOLD @ OMG! Pictures taken at The Chicago Story RP Sim. REIGN.– RENEGADE CLUTCH- BLACK (RARE) @ -N-Twenty1.